Of all the factors that affect our well-being and peace of mind, there aren’t many as important as a good night’s sleep. It boosts our energy levels, can put us in a positive mood, improves our physical and intellectual performance and contributes to a higher overall quality of life. However, finding that bed that provides you with the comfort and rest you need, while it washes away the worries of the day, can be a somewhat daunting task. Each of us have different needs and requirements that must be fulfilled in order to achieve that perfect night’s sleep. 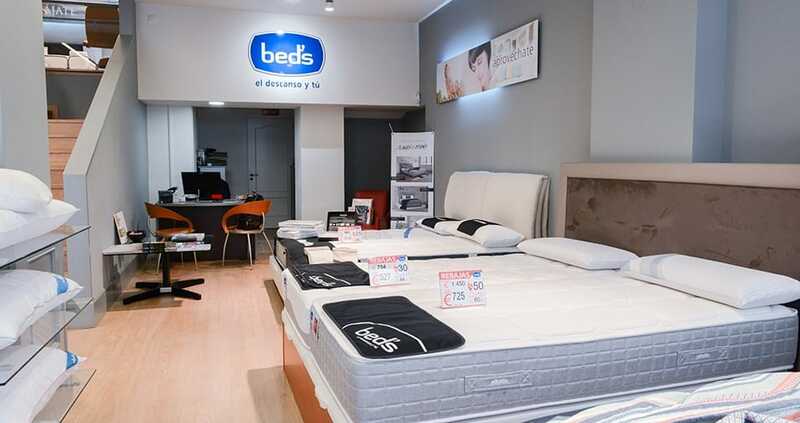 A national market leader, with over 30 years of experience and more than 200 stores across Spain and Portugal, Bed’s Store is the natural first stop in your quest for a good rest. 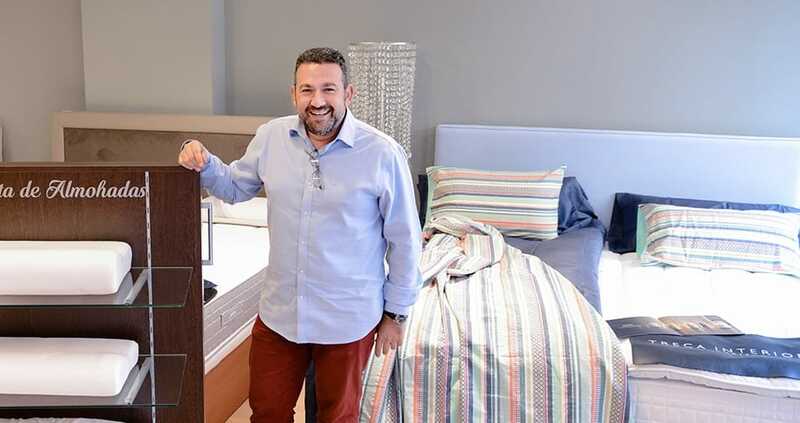 They attend each client who walks through their doors on an individual basis, making sure that they recommend the beds and mattresses most relevant to the preferences and needs expressed by the customer. 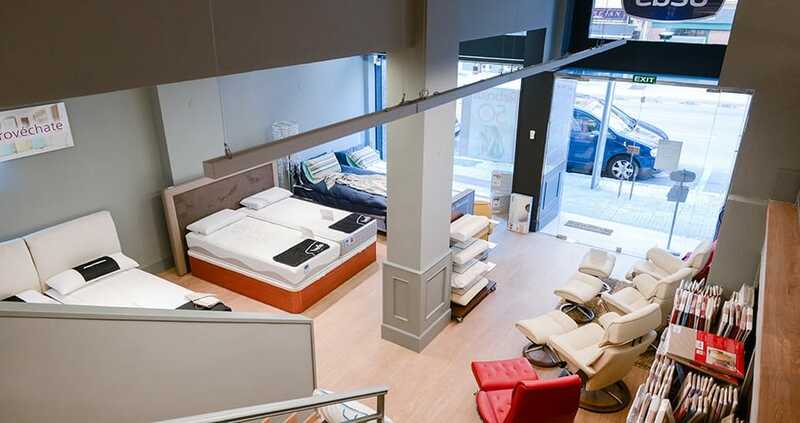 Visitors to the store are encouraged to test out mattresses and beds with no obligation to buy and staff are more than willing to answer questions and relieve any doubts. 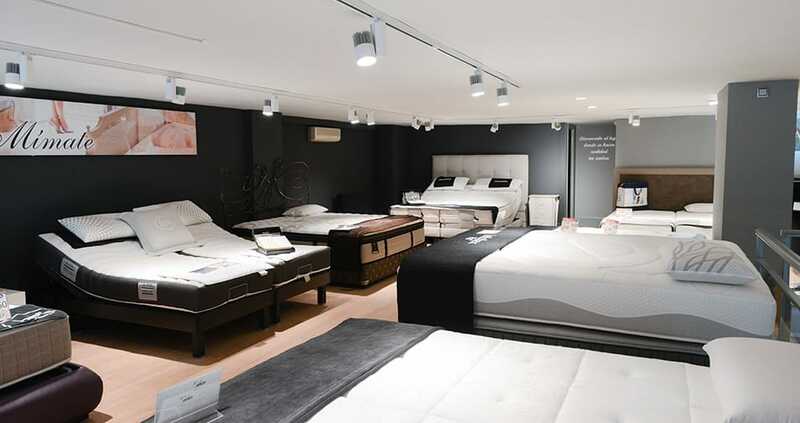 Boasting a wide selection of both national and international brands, ranging from the essential to the luxurious, Bed’s store is certain to have a mattress to suit all tastes. 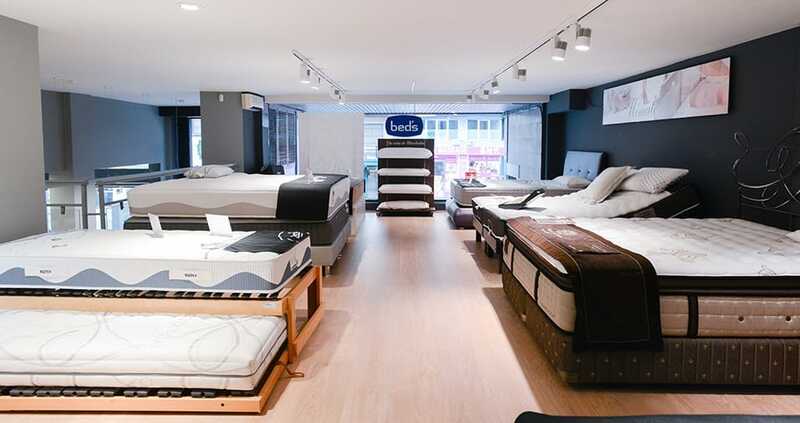 They also offer delivery, expert assembly and a 30 night trial period, after which they’ll exchange your mattress if you’re not fully satisfied. If you’re considering upgrading your mattress and improving the quality of your sleep, Bed’s are happy to give you a free consultation. 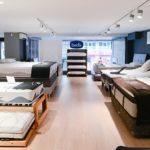 They are confident that, by providing customers with the right mattress, they can help people sleep better than they have ever slept before, enabling them to reap the many rewards that a better rest can bring. We hope you have found this article about the Bed’s Palma for a great night’s sleep useful and that you have many memorable stays in Mallorca as a result of our recommendations.